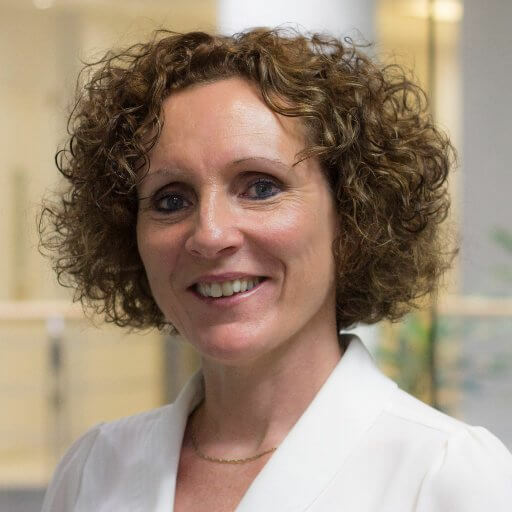 Dr. Rebecca Harding is a highly respected international economist specialising in the workings of trade and trade finance. She is CEO of Coriolis Technologies, a business providing Data as a Service to the trade finance sector. In this role she was nominated to the Women in FinTech Powerlist 2017. Rebecca is co- author of the acclaimed The Weaponization of Trade: the Great Unbalancing of Policy and Economics. 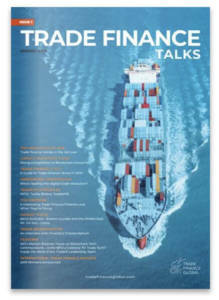 Trade Finance Global heard from Dr Rebecca Harding, CEO of Coriolis Technologies on a data focussed trade outlook between China and UK corridors, and why this partnership matters.